What began in 1964 with a vision – eyewear as an accessory – has today become the world’s leading brand in lightweight quality eyewear: Silhouette. Under this brand, the lightest eyewear in the world is produced in Austria with a great love for detail. 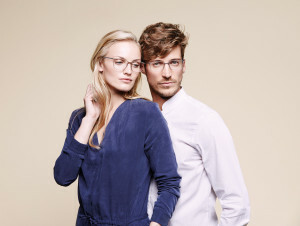 Most of the eyewear is handcrafted, given an individual design using only the best materials and state-of-the-art technologies, and exported to 100 countries around the globe. In 1999, Silhouette revolutionised the world of eyewear with Titan Minimal Art, which weighed just 1.8 grams and featured no rims, screws or hinges. Silhouette eyewear has accompanied astronauts into outer space on 35 missions, has travelled around the world with the Vienna Philharmonic Orchestra, and is worn by a number of household names in entertainment, business, politics and lifestyle. Almost one whole year ago, Silhouette surprised us with a new generation of ultra-light, full-rim and synthetic eyewear. 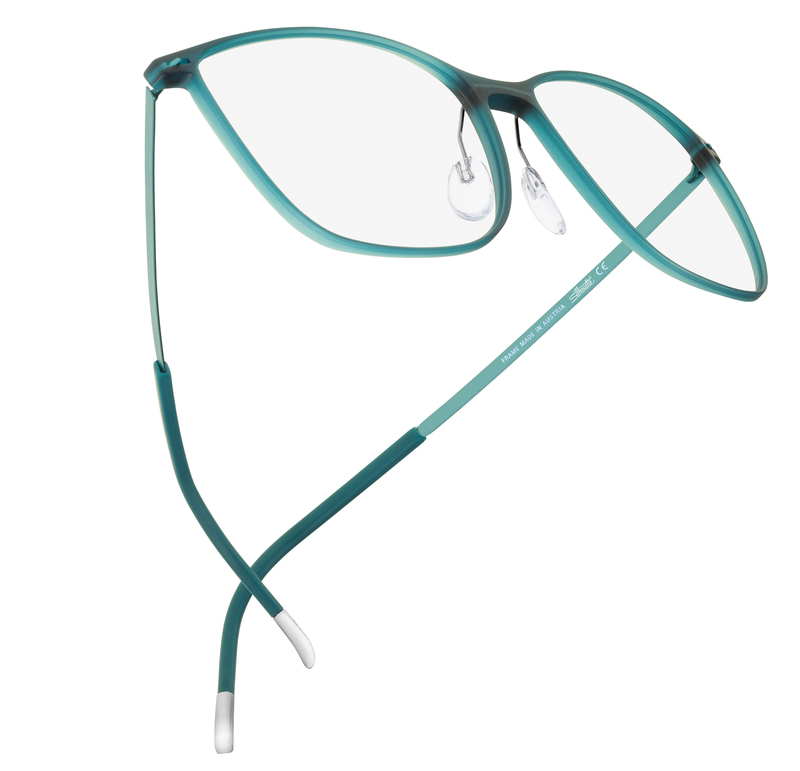 Urban LITE, which features a unisex design, combines smart know-how and years of experience. 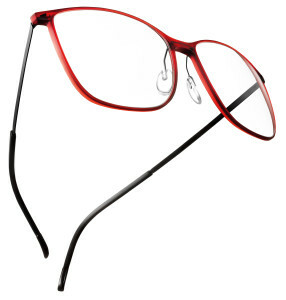 Thanks to these two aspects and the high-tech SPX+ material, the ultra-light and ultra-thin eyewear weighs just 4.1 grams – approximately 40% less than your average plastic eyewear. The Urban LITE is a blend of technically unique solutions and harmonious design. 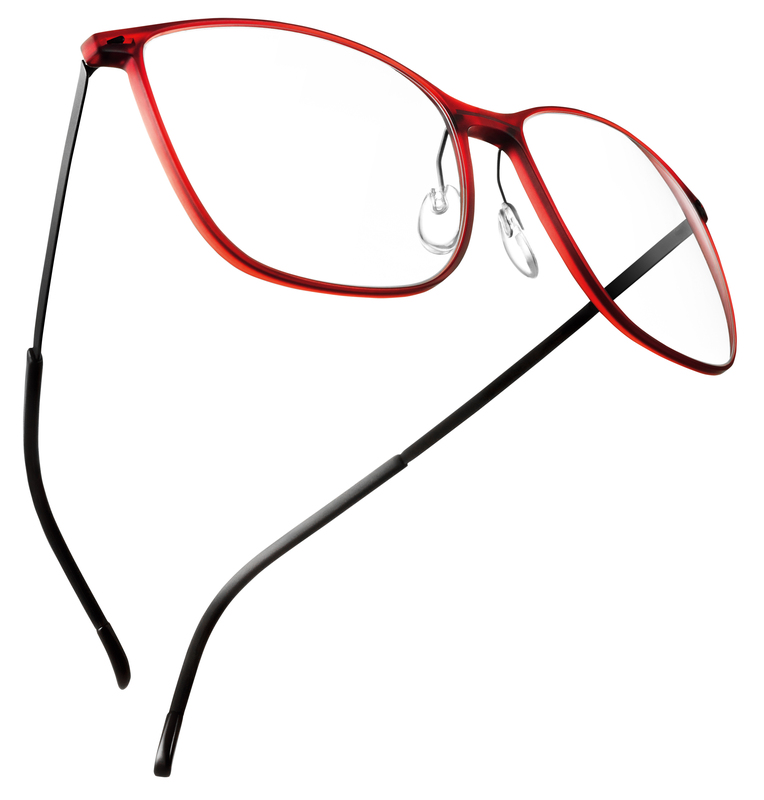 It is full-rim eyewear that has been reduced to the bare minimum, thanks to the characteristics of SPX+.